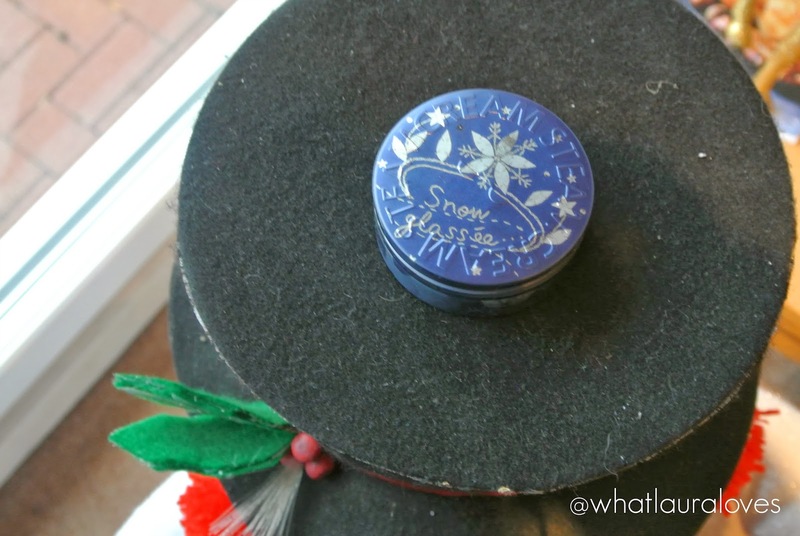 Movember Skin Soothers- a one for the Boys! As it is the 1st December, I think it would be quite right to assume that lots of charitable men out there will be taking a few extra minutes to shave off their Movember tache which will be a little shock to the system after not shaving for a month. Or perhaps you’ve got a new found love for your upper lip fuzz and are planning on keeping it? Either way, in the midst of the Movember madness, it is easy for the skin to become irritated. Well boys, I’ve picked out a couple of fuss free products to soothe your skin, post Movember, that you can continue using throughout the year. 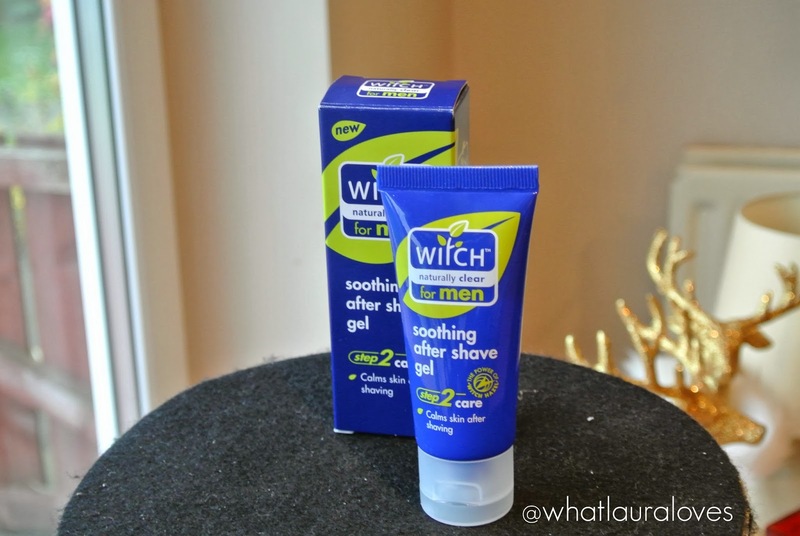 First up is the Witch for Men Soothing After Shave Gel (buy here). When it’s time to go smooth, this gel will cool and soothe your skin. This lightweight, fast drying gel, reduces the redness caused by shaving and it can also help to prevent bacteria from spreading and causing spots. All you need to do is to dry your face after shaving and then apply a small squeeze of the gel to the area you’ve shaven. There’s no need to worry about figuring out your skin type with this products as it is suitable for a wide range of skin types however it is on oily to combination skin that the power of the witch hazel in the gel can prove to be particularly effective. It is ideal for men who have thicker skin, with more active oil-producing sebaceous glands and larger pores that are much more likely to get clogged up by pumping out natural oils and growing facial hair. For a moustache moisture injection, slather on some Steamcream which is a moisturiser packed full of natural oils to keep your moustache hair silky smooth with any stray hairs being kept firmly in place, or if you’re shaving that tache off then it’ll soften and soothe your skin. Either way, it’s a winner. You can check out my full Steamcream review here but rest assured boys, this is a fail safe way to hydrate, soften and smooth your skin. You can buy Steamcream direct from their website and from Selfridges. 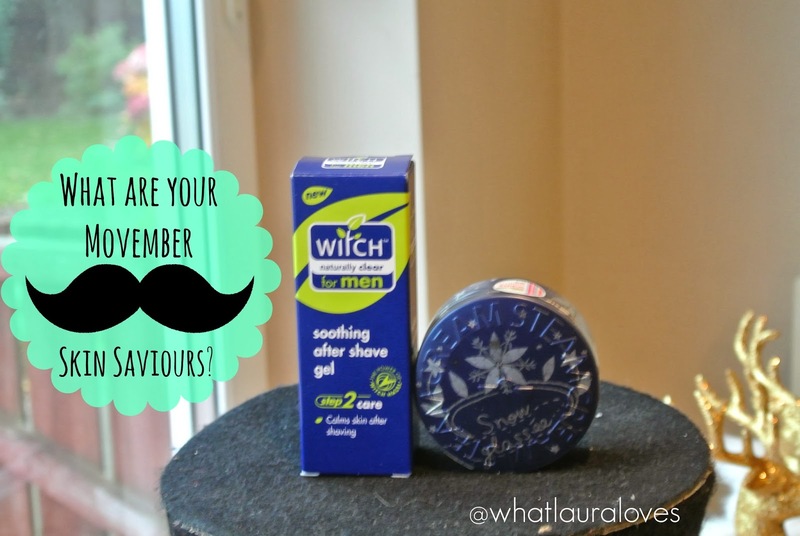 What are your Movember Skin Soothers?